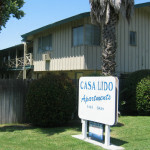 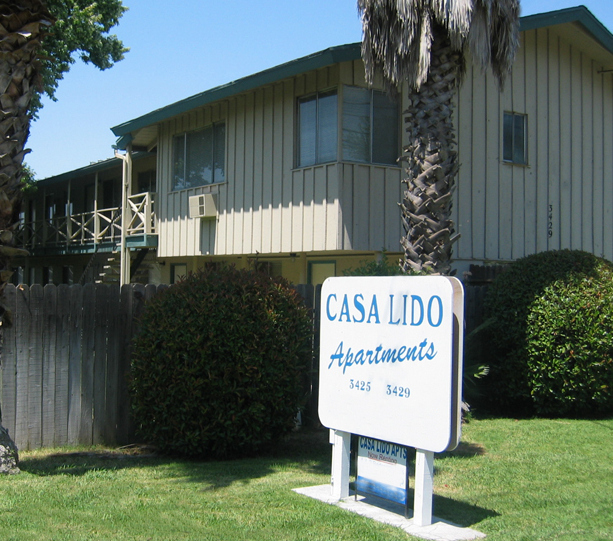 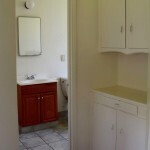 Casa Lido Apartments is a small quiet community offering one and two bedroom units at very affordable prices. 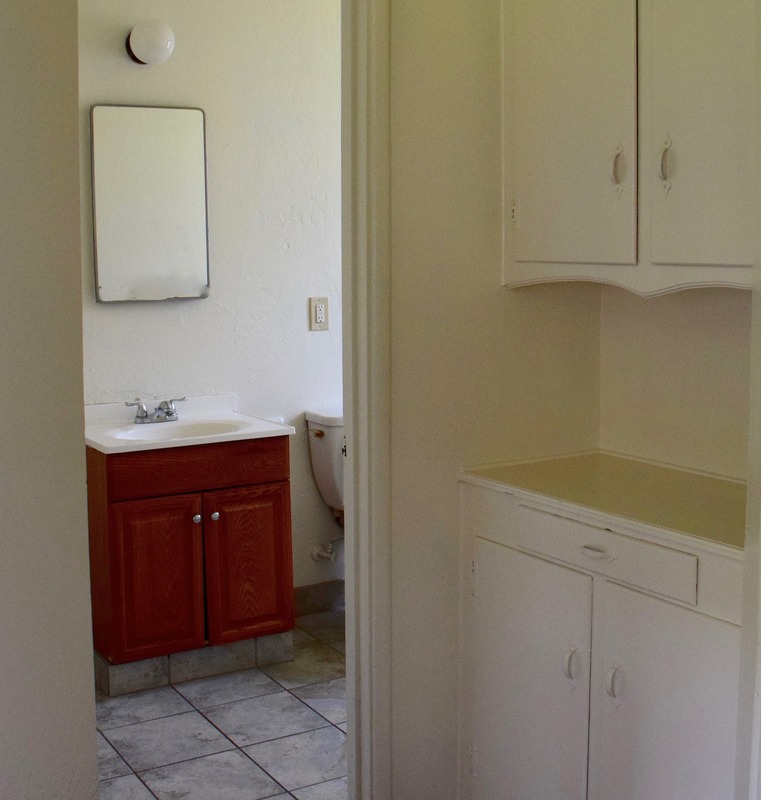 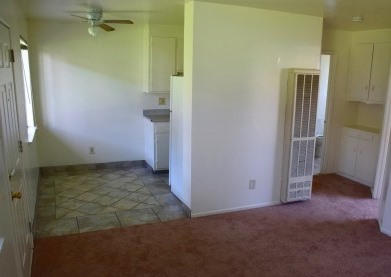 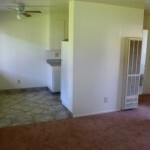 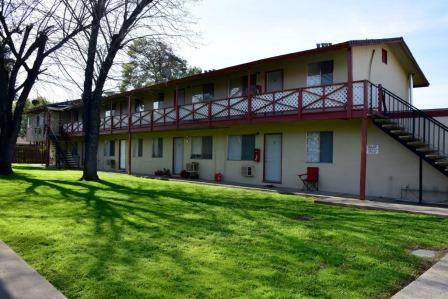 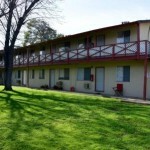 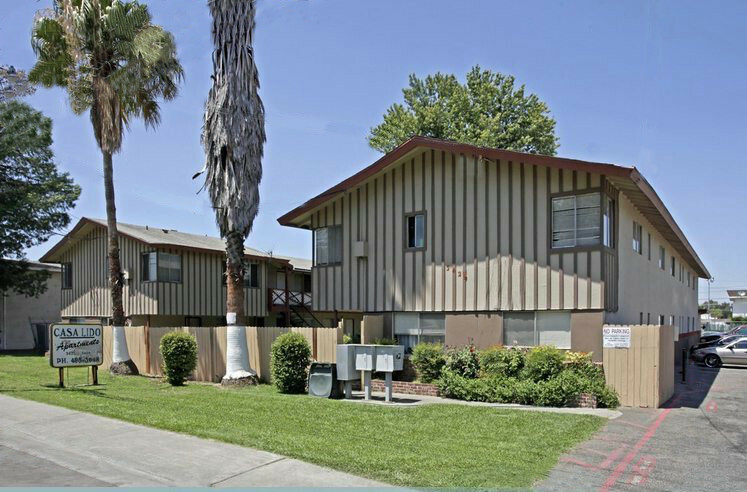 Our community is close to shopping and freeway access. 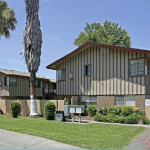 Come join our Community!